As a Front End Developer, your main responsibility is for the production, modification and maintenance of websites. This involves working closely with designers to turn their static Photoshop designs into working browser based web pages. 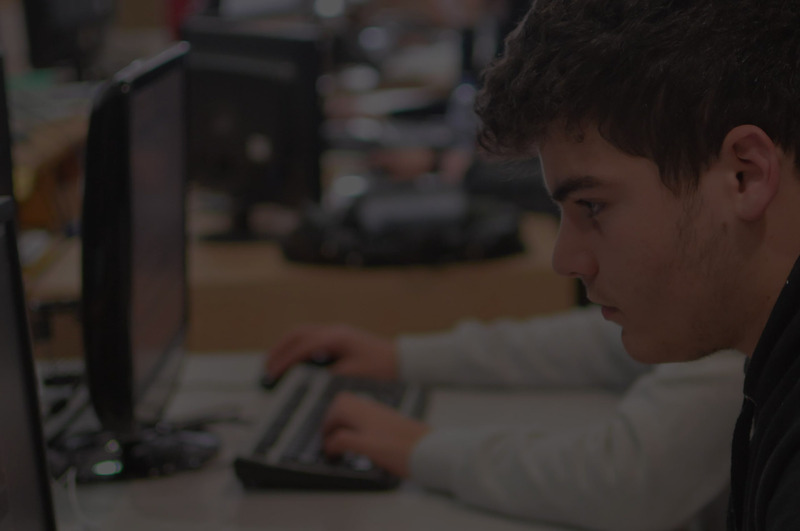 You might also be required to work with backend developers to implement their server-side code in order to develop interactive gaming websites. The above position offers the opportunity to work within a dynamic fast paced online industry along with a welcoming working environment and with further personal development and growth within the company. Furthermore our young, creative team bring together the company’s strong ambitious drive and success towards the industry. Please include the job vacancy title in the subject line of your mail. The product: In short Trackerbird (www.trackerbird.com) is like Google Analytics for software applications, anonymously tracking installations and runtime intelligence for software apps. We developed a Windows and MacOS SDK which software vendors can integrate with their software application using any of our C++/.NET/Python/Obj-C APIs. This enables the software to collect runtime intelligence which is then uploaded to our cloud servers for processing. Data is processed by our Analytics engine providing real-time interactive reports & visualizations. (Post A) – Experienced Python developer with fluency in Linux & networking technologies. Ideally has experience in developing client-server frameworks, exposure to MongoDB or other non-relational DBs and technologies used in BigData environments. Basic understanding of high-performance computing including replication, sharding, multi-threading. Knowledge of C/C++ is an asset. (Post B) – Frontend developer fluent with ASP.NET/JS/JQUERY/CSS. Knowlege of PHP/HTML5 and other web technologies is an asset. – Reliable person with ability to work unsupervised, multiplex between tasks and manage own time, involving tight deadlines. contracts considered. Flexible working hours. So the position could start off part time and then eventually lead to a full time position when the student graduates. 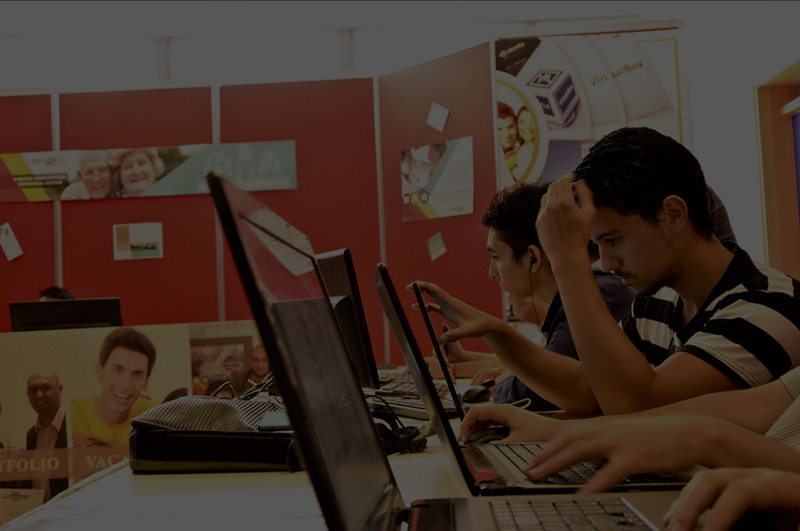 We are flexible at the moment and understand a students position that they would have to complete their studies. If you have any more questions or if I left anything out please do not hesitate to contact me. Back in September we organized a farewell party for an ex lecturer where we decided to donate the money collected for the party to Puttinu Cares Foundation after one of our ex-students, Clayton, passed to eternal life. 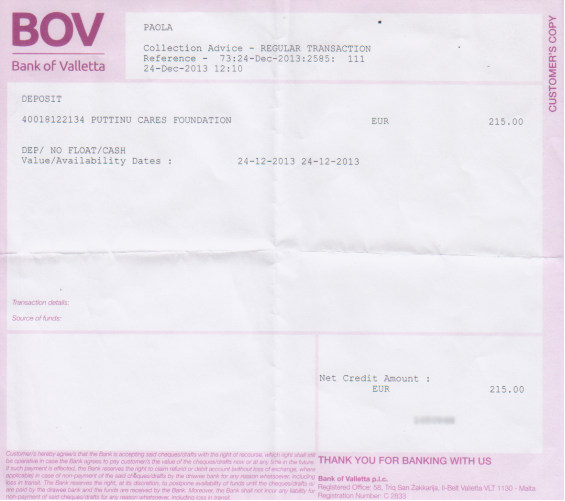 Please find the receipt of the money collected of €215 below. 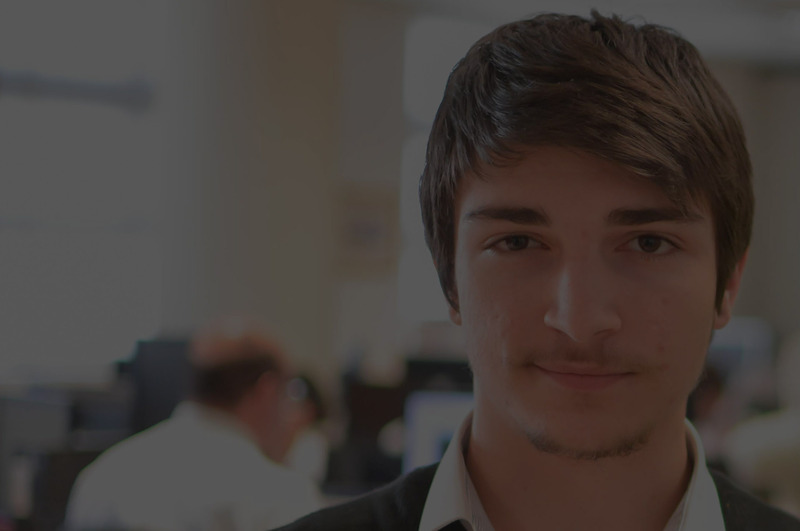 We’re currently looking for a bright young developer to work 20 hours per week. This is a great opportunity for a keen developer with proven experience of WordPress, CSS and HTML. It would be beneficial, though not required, for the applicant to have knowledge of jQuery, CSS3 / HTML5 and a portfolio of existing WordPress sites or experience with WordPress. You will be working with the team on projects but also separately to develop amazing websites for our ever growing client base of small business owners, larger companies and international corporations. Having a very good understanding of the latest web technologies is a must, and you must be able to code without any help/reference. You must be relaxed, focused, and confident on the work you’re doing. Openminded people with a thirst for creating great things is essential.